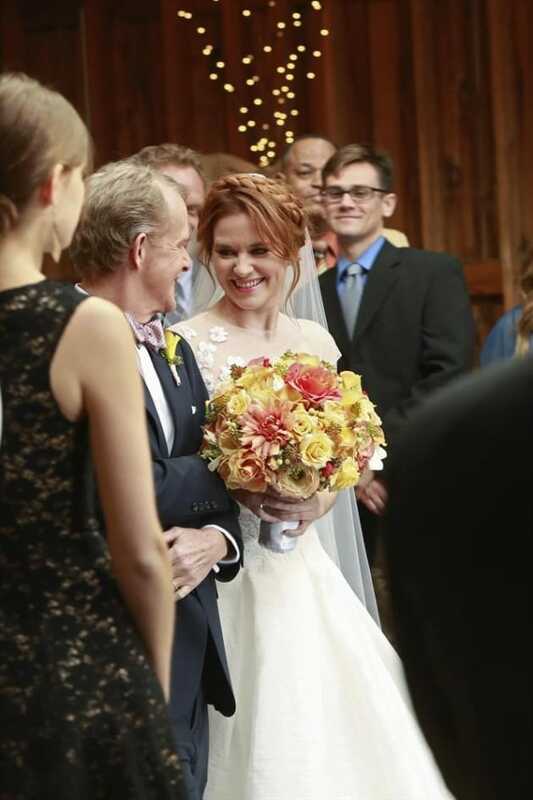 April looks thrilled that her wedding day has begun on Grey's Anatomy. "Get Up, Stand Up" is the 12th episode of the show's tenth season. 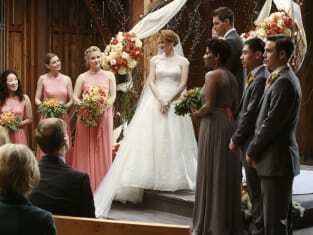 Grey's Anatomy Midseason Finale Promo: They Do?